Melissa Hodai leads digital content marketing efforts for Allstate Insurance Company. 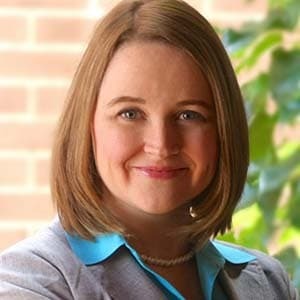 She is responsible for providing informative and engaging content for The Allstate Blog, Allstate.com, and social media. Before joining Allstate, Melissa spent nearly eight years as a journalist, creating web content for the local NBC and ABC TV stations in Miami, and serving as an associate producer for Oprah.com in Chicago. In her content marketing work at Allstate, Melissa champions the creation of content that’s interesting and useful, in and of itself, while supporting company marketing objectives—and doing so in a way that’s strategic, measurable, and engaging.